Whitworth President Beck A. Taylor, Ph.D., has been elected to a three-year term on the board of directors of the American Association of Presidents of Independent Colleges and Universities. The AAPICU is a nationwide, collegial group for presidents of independent institutions committed to preserving the private sector of higher education. 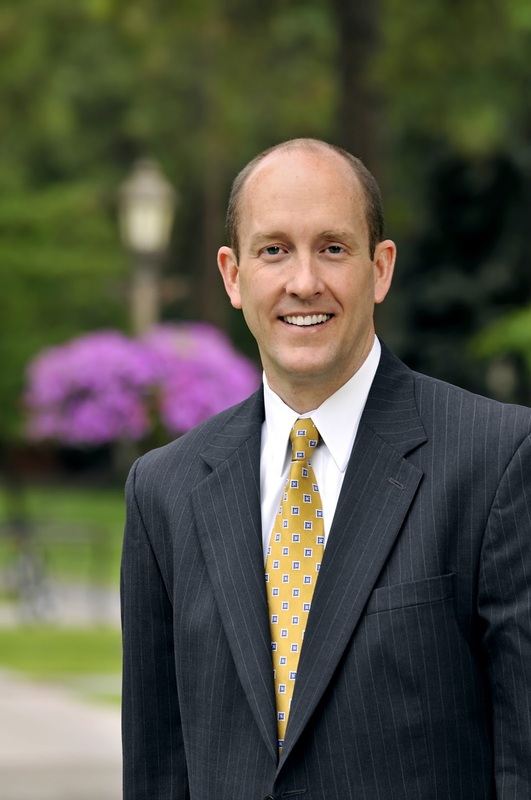 "I'm pleased to serve an organization of presidents that thinks about and works hard to promote and extend the diverse missions of independent institutions like Whitworth,” says President Taylor. “The independent, private higher education sector has never been more important in contributing to the diverse landscape of American higher education, and our collective success will mean hundreds of thousands of student who will be better equipped to serve our world in meaningful ways." The American Association of Presidents of Independent Colleges and Universities is a nationwide, collegial group for presidents of independent institutions committed to preserving the private sector of higher education. AAPICU members believe that public good is best served when they are free to pursue their own missions and high values, and the organization is recognized as the voice in Washington, D.C., for independent education. Over the years, the group has gone on record in opposition to many forces that would inhibit teaching religious values in independent colleges. For more information, please visit www.aapicu.org. "I'm grateful to Dr. Taylor for his willingness to provide stewardship for the American Association of Presidents of Independent Colleges and Universities,” says Andy Westmoreland, Ph.D., president at Samford University and current president of AAPICU. “He is recognized as a strong leader in higher education, and his role with AAPICU will preserve and strengthen the outreach of the independent sector. I applaud him for his efforts." In addition, Taylor serves on higher education boards including the Council for Independent Colleges, Independent Colleges of Washington, and the Association of Presbyterian Colleges and Universities. He also chairs the Higher Education Leadership Group of Greater Spokane Incorporated.